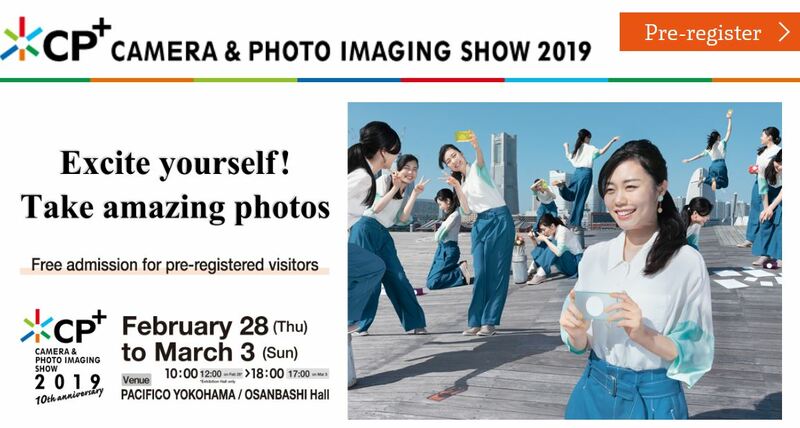 Author adminPosted on February 7, 2019 February 7, 2019 Categories Sony E-mount Camera, Sony E-mount LensesTags CP+ Show 2019, Sony E 12-24mm f/4 Lens, Sony E 16mm f/2.8 Mark II Lens, Sony FE 135mm f/1.8 GM Lens, Sony FE 200-600mm Lens, Sony FE 20mm f/2.8 Lens, Sony FE 35mm f/1.8 Lens, Sony FE 500mm f/4 GM Lens, Sony FE 600mm f/4 GM Lens, Sony RX0 II3 Comments on What to Expect from Sony at CP+ Show 2019 ? As we told you before, Sony is going to not announce anything for the upcoming Photokina. But to reaction with just announced Canon EOS R and Nikon Z6/Z7, Sony has just changed their mind and decided to make a new E-mount mirrorless camera announcement before Photokina 2018 on September 26. 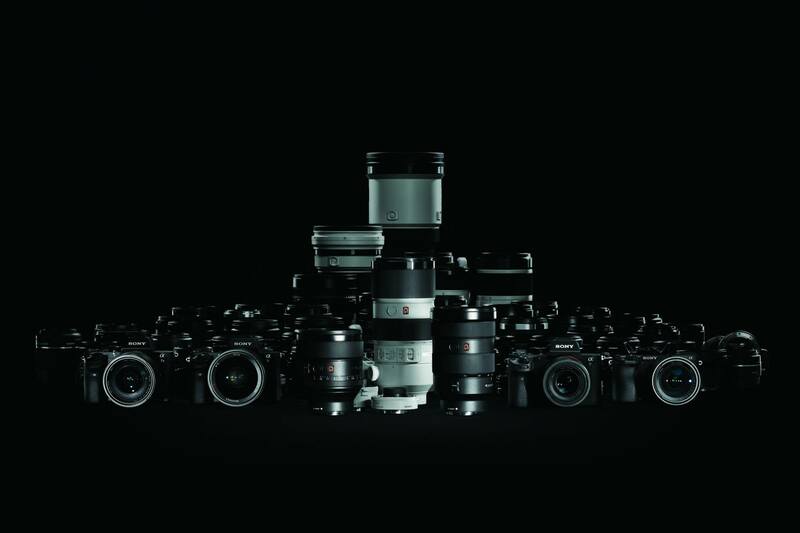 Recently, Sony has just announced the new Sony a7R III, FE 24-105mm f/4 G, FE 400mm f/2.8 GM lenses. 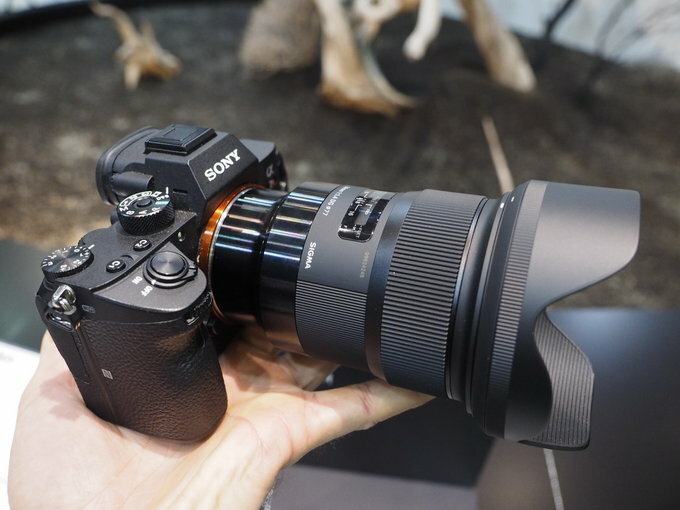 Now according to SAR, Sony is also working on a new Sony FE 200-600mm E-mount lenses for Sony mirrorless cameras.